Every year we have a theme and it’s always difficult to ignore the theme if you don’t know what it is, so there’s a tradition that somebody spends five minutes at the beginning telling you what the theme is so that you can ignore it. The theme this year is “the system likes you and wants to be your friend”. 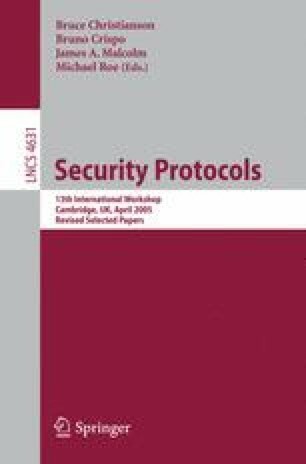 The thinking behind this is that there might be advantages to looking at security in the context of more general design problems, and that those investigating the general properties of system design and those of us in the security community might have more to say to each other than we currently seem to.